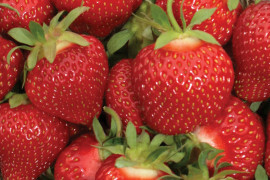 Early season variety of excellent productivity and good hardiness. Deep red shiny berries of very good size. An early variety with good hardiness and very good productivity. 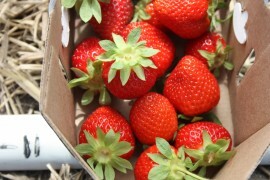 The strawberries have good size, good firmness, a bright red color and very good flavour. Intersting variety for u-pick. 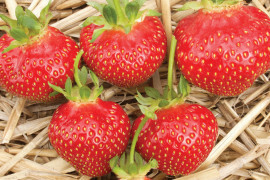 An early variety with a significant higher yield than the Jewel !! A very early variety with very good hardiness and good productivity. 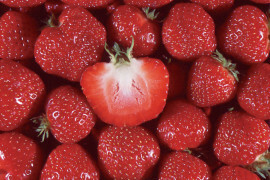 Heart-shaped fruit of good size with a uniform shiny red color. 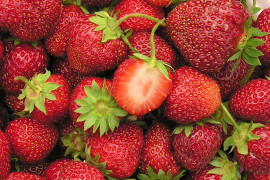 Flavorful and very firm berries, which will hold the color after harvest. An early variety with good hardiness and good productivity. 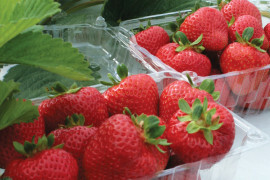 The berries size reduces rapidly, good firmness, bright red colour with very good flavour. 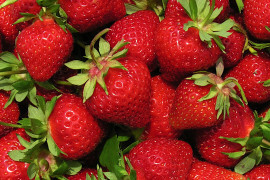 Popular early variety, good for the pick-your-own market.